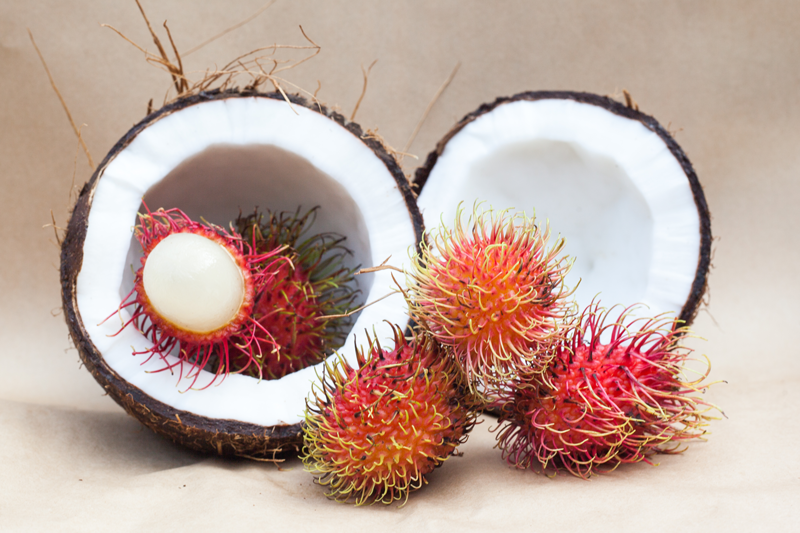 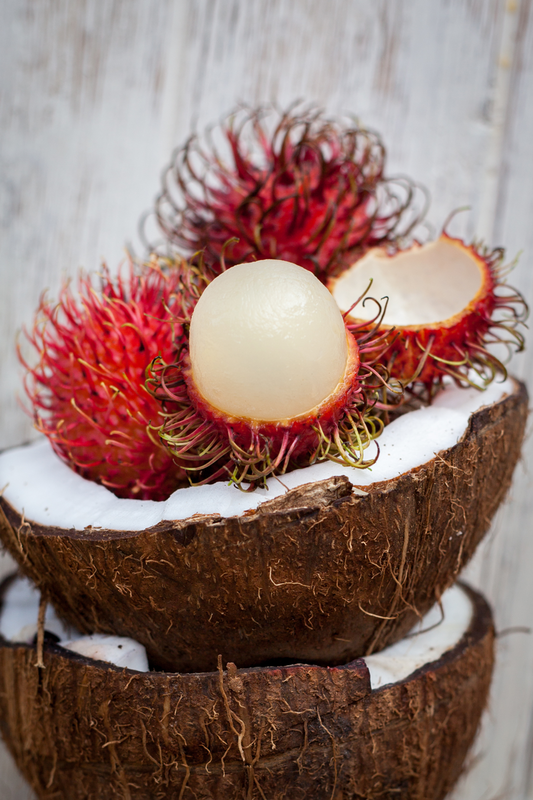 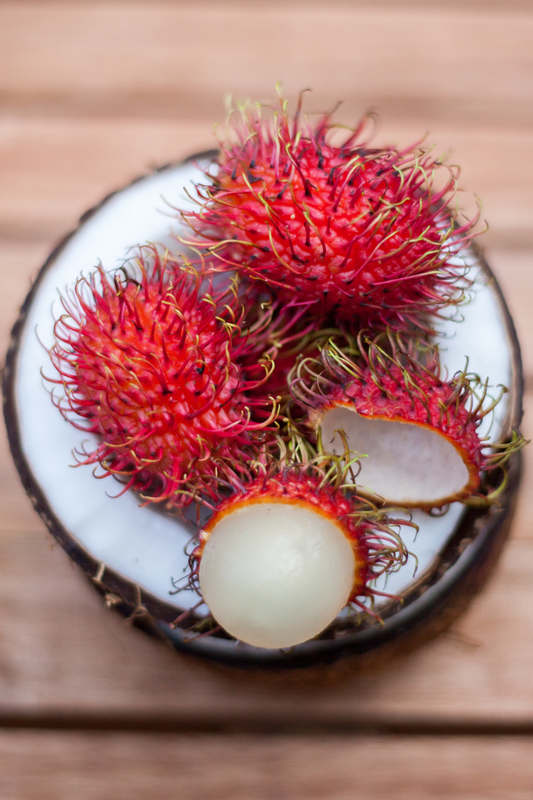 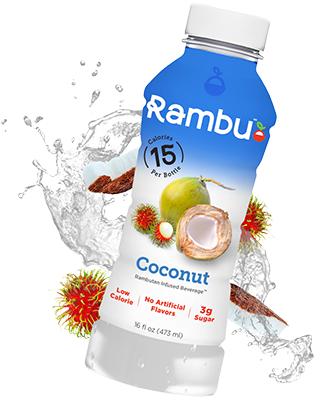 People said we were coconuts when we told them we created a rambutan Infused beverage. 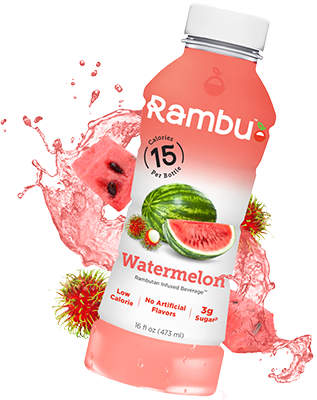 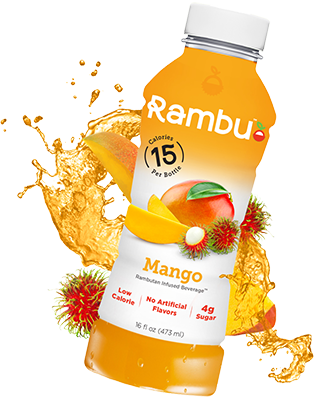 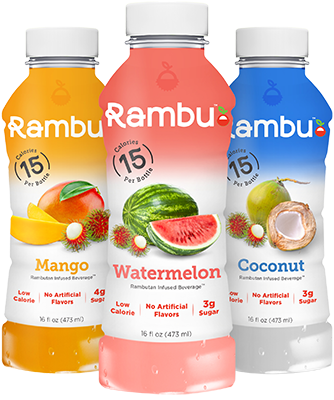 We found their hesitation to be refreshing… just like a bottle of Rambu! 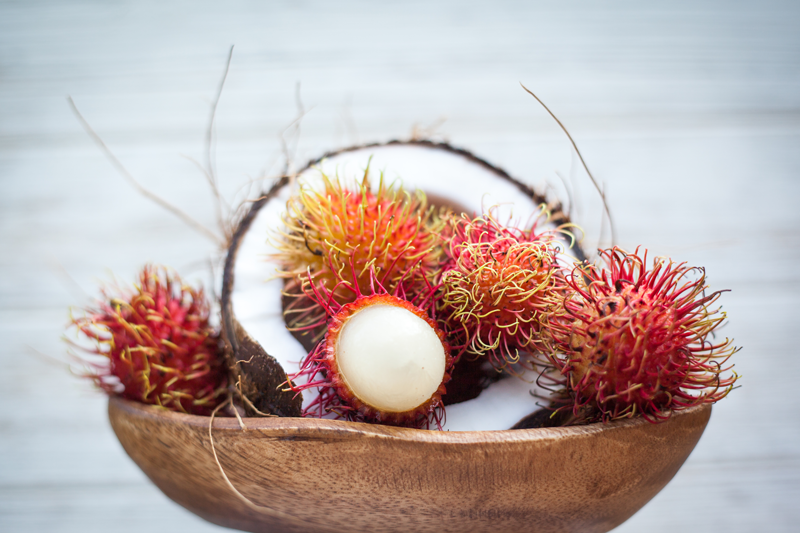 With a hint of rambutan and the tropical kick of delicious coconuts, the only hesitation you’ll have will be putting the bottle down.